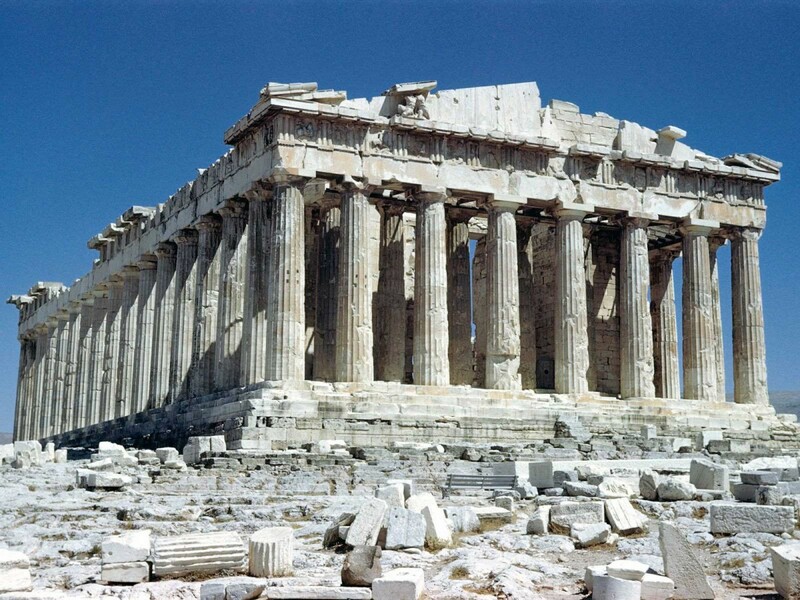 Do the monuments of Greece have universal values for all mankind? A World Heritage listing is a sought-after accolade for a country, but there is more to this listing than a sign at the front gate to a site. What does a World Heritage listing entail and what are the obligations on those countries holding World Heritage sites? On International Monuments and Sites Day 2013 it is appropriate to examine how Greece contributes to the World Heritage List by examining some of the sites listed, or in the process of being listed, within Greece. These sites run from obvious inclusions such as the Parthenon, through to more obscure sites such as Mystras in the Peloponnese. This lecture will explore what aspects elevate them from being of national Greek value to that of international value to all humankind.